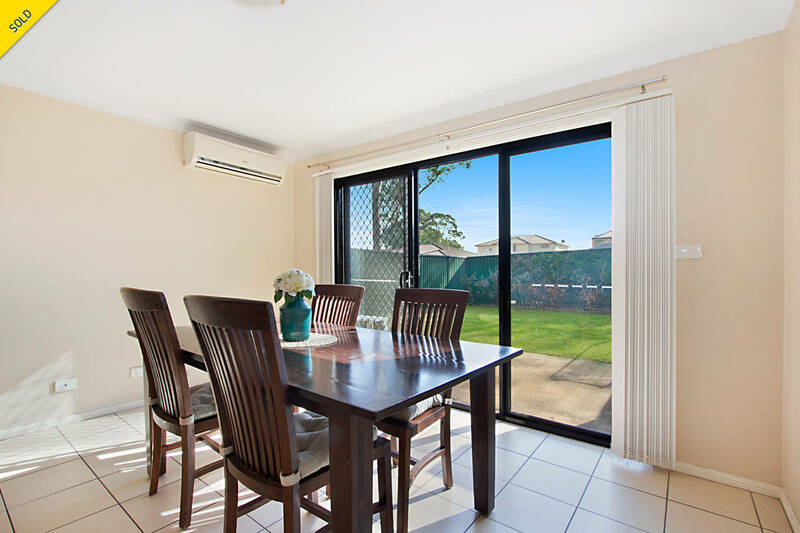 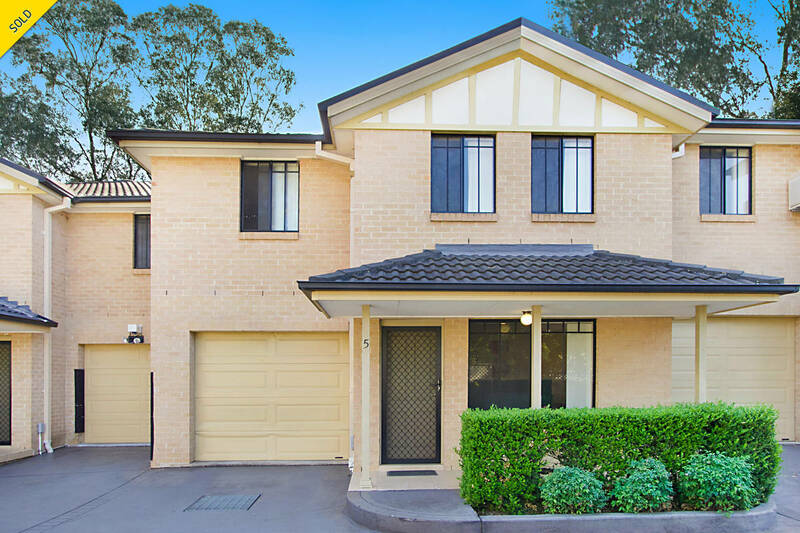 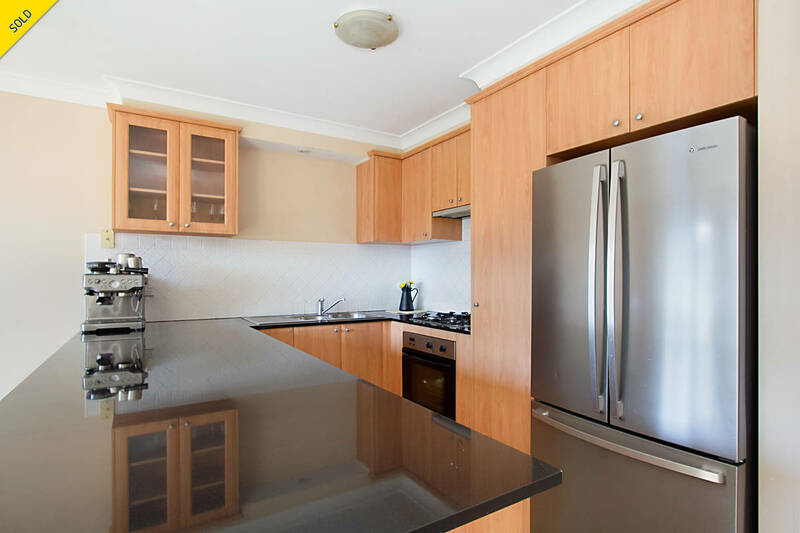 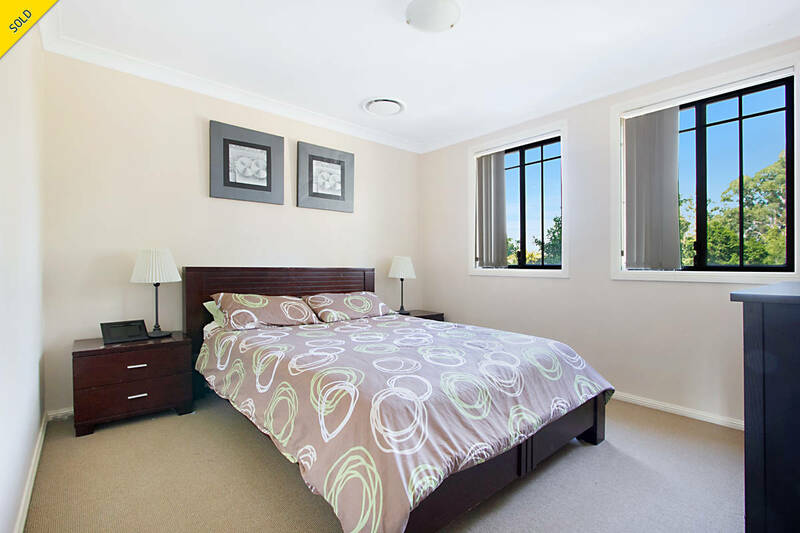 Located in a small complex of only 6 townhouses featuring 3 generous sized bedrooms ensuite to main and walk-in robe, it's only a 750m walk to Quakers Hill Train Station! 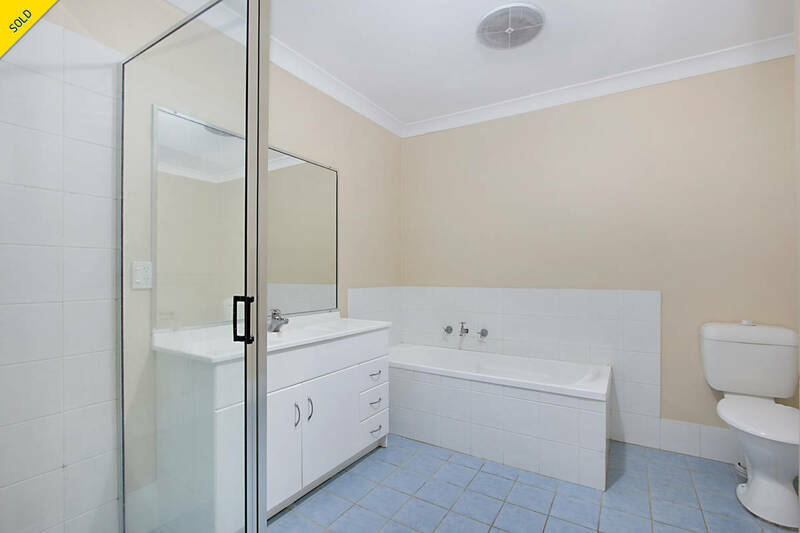 - 3rd guest toilet located in separate laundry. 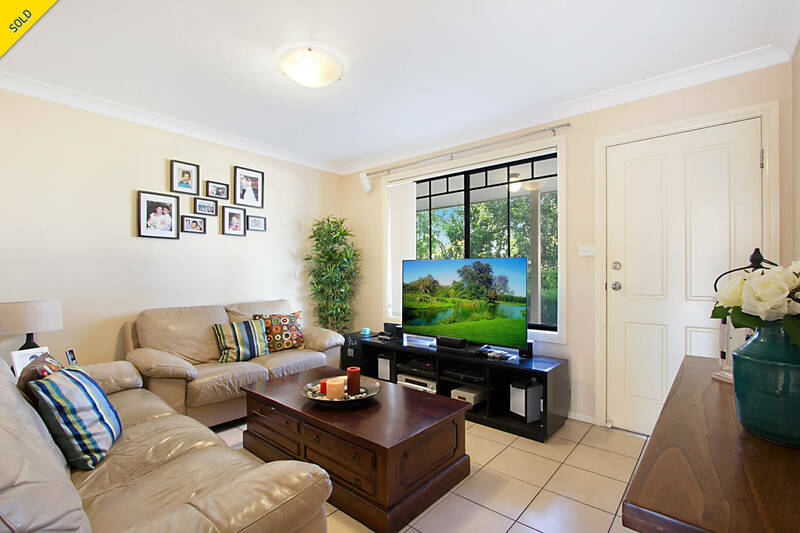 Call Quakers Hill's Premier Real Estate Agents Laing + Simmons Quakers Hill on 96261555 to arrange your inspection today.